Anna of Saxony was born on 23 December 1544 in Dresden to Maurice, Elector of Saxony and Agnes of Hesse. She became her father’s heiress upon the death of brother Albert, who died in infancy. She was thus very wealthy and an attractive candidate for marriage. 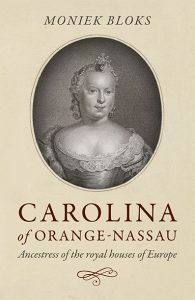 She married as his second wife, William the Silent, or William I of Orange. They married in Leipzig and later relocated to the Netherlands. They had five children, of which two died in infancy. Anna (born and died 31 October 1562). 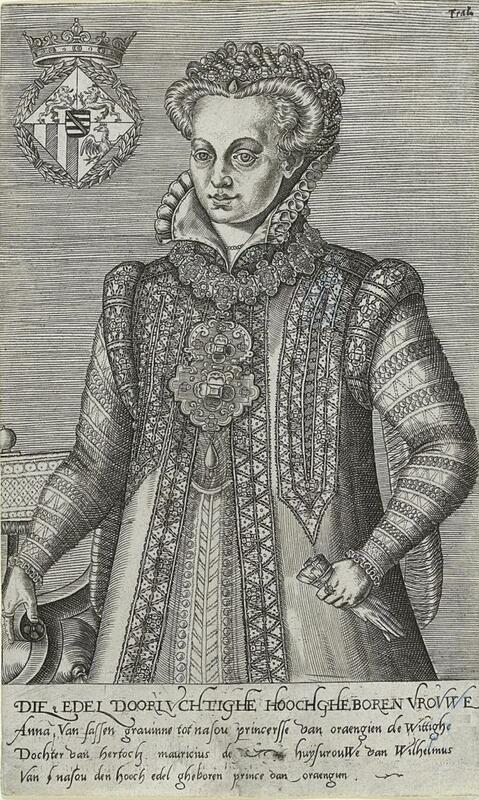 Anna (5 November 1563 – 13 June 1588), married on 25 November 1587 to Count William Louis of Nassau-Dillenburg. Maurice August Philip (8 December 1564 – 3 March 1566). Maurice (13 November 1567 – 23 April 1625), later Prince of Orange and Governor of the Netherlands. Emilia (10 April 1569 – 6 March 1629), married on 7 November 1597 to Prince Emanuel of Portugal. Rumours soon arose that the marriage was unhappy. After her eldest son Maurice had died, Anna fell into a depression and began drinking excessively. In 1567 the family had to flee to Dillenburg where a second son named Maurice was born. William could no longer support the family after his campaign against the Duke of Alva failed, and Anna considered demanding back confiscated goods from the Duke of Alva. For this purpose, they hired Jan Rubens, a successful lawyer. This Jan Rubens would eventually become the father of the famous painted Peter Paul Rubens in 1577. He was in Cologne after seeking religious refuge. Anna and her husband finally met again in May 1570 to discuss financial matters, and in June the couple went to Siegen to settle. It was here that she began an affair with Rubens. 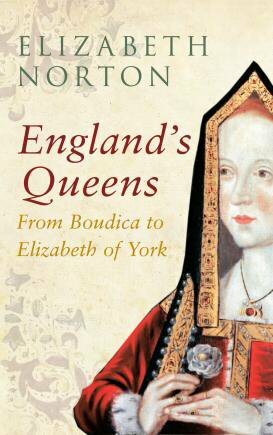 When her husband visited her again in January 1571, she was pregnant again, except this time her husband wasn’t the father. William accused her of adultery and begun making plans to separate from her. Rubens was often with Anna at that time, and he was eventually arrested while he was on his way to see her. He was tortured to make him confess. Anna was told to confess, or Rubens would be executed. On 26 March 1571 Anna pled guilty, and Rubens was spared. The child, Christine, was born 22 August 1571. William never recognised her as his daughter, and she took the last name van Dietz. Because she was no longer financially supported by William, she demanded financial rights. However, her relatives had already turned Beilstein Castle into a prison, and she was brought there on 1 October 1572 with Christine. Christine would be taken from her three years later. Anna was supposed to be transferred to Saxony in 1575, but after she learned about it, she attempted suicide. She was eventually taken to Dresden in 1576 where the windows of the room were walled up and had iron bars. There was no chance to escape. From May 1577 Anna suffered from an illness that caused continuous haemorrhaging, and she died on 18 December 1577. She was buried in a nameless tomb in the Cathedral of Meissen. She was only 32 years old. She ends the second letter ‘Written on April 1 in the night between 12 and 1 am. And do not write anymore, unworthy man, it is forgiven. 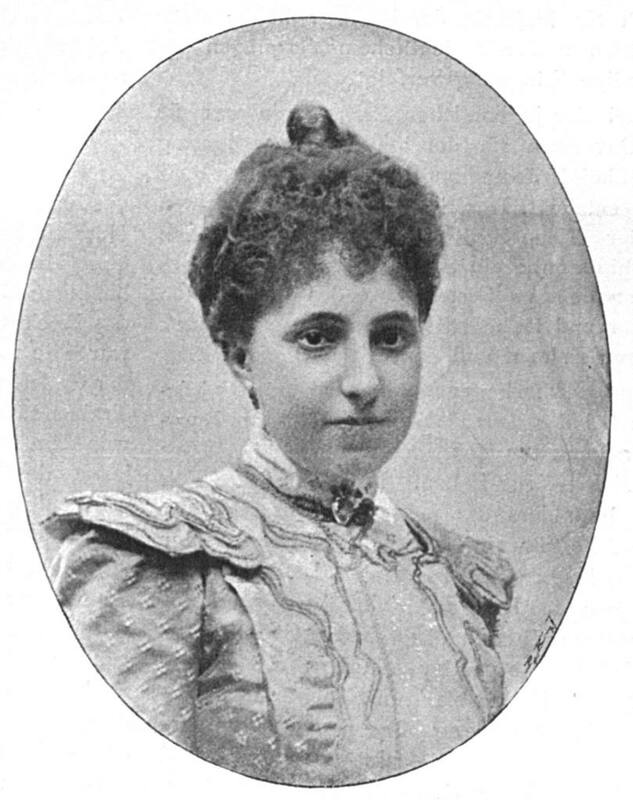 U.L (Your Love), married housewife, Marie Ruebbens. Among other things, she writes that the children pray for their father’s return. I find her behaviour quite dignified, and they managed to patch up their relationship because they had more children after all this, including the aforementioned Peter Paul Rubens. J.G. 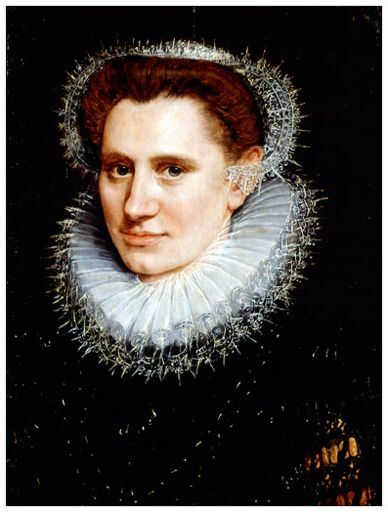 Kikkert, Ik vergeef het U, de Troostbrieven van Maria Rubens en een beknopte geschiedenis van de Oranje-Nassaus in de Middeleeuwen. ISBN 90-6100-535-3.